On the 15th November 2018, Pain UK trustees attended a pharmaceutical company sponsored debate on the use of medicinal cannabis. The event included clinical, regulatory and pharmaceutical experts. 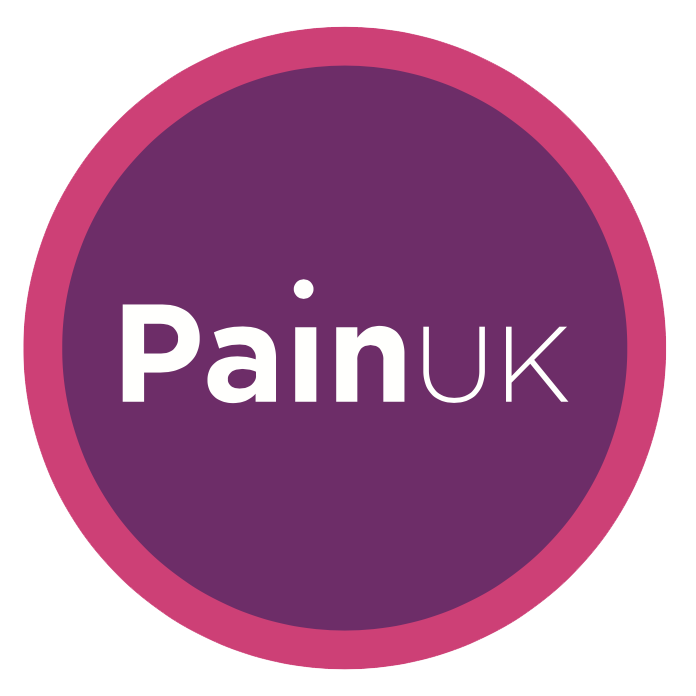 Pain UK attendance was in the context of the UK government’s recent decision to reschedule cannabis products1 and interim NHS clinical guidance enabling specialist doctors to prescribe medicinal cannabis2. It is evident that there is significant debate as to the clinical efficacy of cannabis medicines for the management of chronic pain, limited availability of regulated products and an absence of a defined patient pathway to access medicinal cannabis. The Royal College of Physicians3, the British Paediatric Neurology Association4 and The British Pain Society5 have stated that there is not enough empirical evidence that cannabis can help treat chronic pain. As the advocacy voice for people living with and affected by pain in the UK, we encourage dialogue between government policy makers and clinicians to determine the value, real world evidence and planned patient access to medicinal cannabis products for the treatment of pain. We are advised by many of our members who live with pain, that cannabis improves their quality of life, and that they desire being able to access these treatments legally. We agree that evidence is limited at the moment and we call for investment to research in this area in greater detail. NICE guidelines will not be available until October 20196 and we urgently ask that the government, Department of Health and respective devolved nation National Health Services to consult with Pain UK and stakeholders to address theconfusion and frustration felt by many healthcare professionals, people living with pain and their families. We call for the establishment of a patient registry, proven successful in Israel7, to provide robust clinical evidence which will support patient informed choice and clinical decisions.